OK guys, Its E3 2010 Finally! Probably you will be wondering whats E3? Ya. its 1.46AM now and i got nothing else to do so im blogging. Im waiting for Sony’s Press Conference. E3 is Electronic Entertainment Expo. Its a conference expo where big big or HUGE company talking about games! 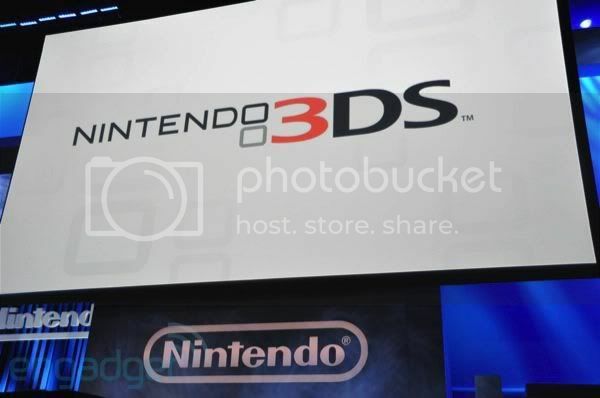 Nintendo showing off their latest titles of games on Wii and then NDS, and the biggest news till now is Nintendo 3DS! Tell you, im definately getting one! and then ubisoft conference havent online yet on both YouTube (IGN) and gamespot yet. So sad. One more sad news…. Portal 2 had been delayed to next year. That was super sad but i definately looking forward as they will tell something in the E3. 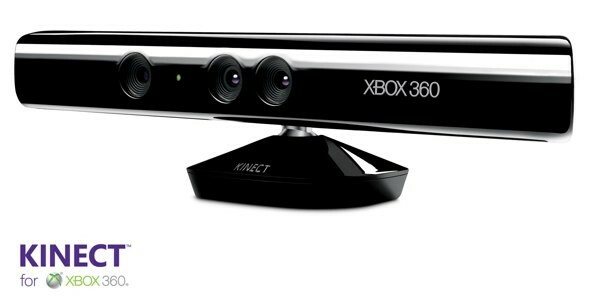 More E3 news, more restless nights… and it is going to be awesome….